It seems like it hasn’t been that long, but four days before the end of the LongAndWastedYear, we have arrived at Bob Dylan’s thirty-fifth – and most recent – studio album, Tempest. I think a lot of people thought that this would be it for him. He’s cruised past seventy years old, and he released an album whose title bears a striking resemblance to the name of Shakespeare’s final play. It’s not the case though. 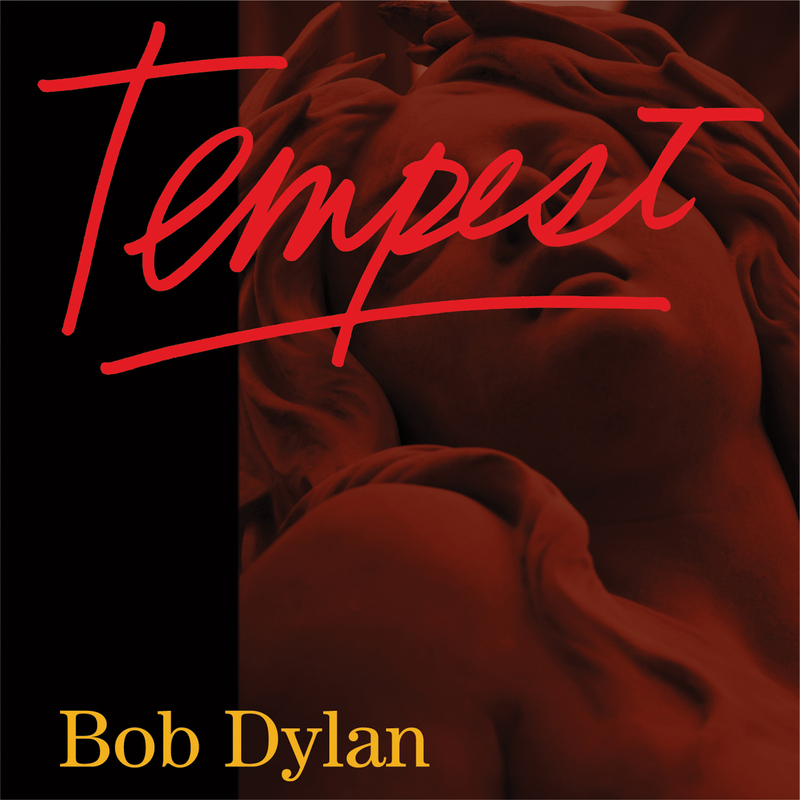 Dylan noted that Shakespeare wrote “The Tempest” and his is only Tempest, and, besides, there’s the Frank Sinatra covers album coming out in March. Dylan is never going away. I half love and half hate this album. For a while I was thinking that this was a great album that just falls apart at the end. The two songs that I like least are the final two, “Tempest” and “Roll On John”. Then I added “Tin Angel” to that list, making it the final three tracks. Combined that trio is an astounding 30:24 of running time (including 13:54 for “Tempest” alone). The album is just over 68 minutes long, so thirty minutes of dead time is quite a bit. Looking at the song list right now, however, I think that there may a correlation between how much I like a song on Tempest and the run time of that same song. So instead of taking them in order, let’s take them in length! 1. “Soon After Midnight” (3:27). This is my favourite song on the whole album, and (I hope and pray) a hint of what to expect from the forthcoming album. This is crooner Dylan and it is just so damned good. Oh, this is a great song and it is sung so well. Dylan using all the remaining power of his voice here. 2. “Long and Wasted Years” (3:46). Well, I named my blog after this song (minus the plural). This is one of those aphoristic Dylan songs, and I think it’s great. Just a whole bunch of rambling sentiments about loss (“I ain’t seen my family in twenty years / That ain’t easy to understand / They may be dead by now”). I love the declensions at the end of every line. Musically this is my favourite song on the album, except for “Duquesne Whistle”. 3. “Pay in Blood” (5:09). This is another good one right here. Lyrically this is probably the most complex song on the album, and it’s a hummable tune too. 4. “Early Roman Kings” (5:16). 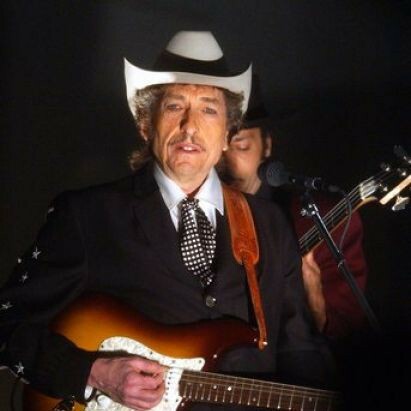 My wife complains about the blues riff here (whaaa whaaa wha-whaaa over and over again until the end of time), but the lyrics are great: “All the early Roman kings / In their sharkskin suits / Bow ties and buttons / High top boots”. This song sounds a lot better live than it does on the album because the band is able to blues it up all the better. 5. “Duquesne Whistle” (5:43). I previously wrote about this one, and I still like it. It’s actually probably my second favourite thing on the album. 6. “Scarlet Town” (7:17). This is the first song that I’m sort of indifferent to. It goes on too long and it never hooks me in. I could live without this one, but it doesn’t actively annoy me or anything. 7. “Roll on John” (7:25). Too long, too maudlin, too predictable. Has an all-time bad Dylan lyric: “Down in the quarry with the Quarrymen”. Yuck. 8. “Narrow Way” (7:28). This one I think actually starts really well but it just goes on far too long. I lose my interest in this, and then there’s a point near the middle where it comes back a bit, but then it goes away again. Good chorus. 9. “Tin Angel” (9:05). I can’t concentrate to the end of this one. This is a sort of remake of a song like “Blackjack Davey” and I’d rather listen to that. It’s the first of the three songs at the end of the album that are all about death, not that that really makes it any more significant. The whole thing has a ba-dump ba-dump rhythm that just annoys me, and it comes across not as tragic but as overlong and pointless. I guess in that way it is akin to the James Cameron movie…. So, I like about half this album, which is a pretty good ratio, but not as strong as some of the latter day Dylan material.